The Learning Lunch this month was a race against time. Who could sort out that lesson (or set of lessons) or homework that just needed some spicing up, in the time it took to munch through a few sandwiches and a muffin? 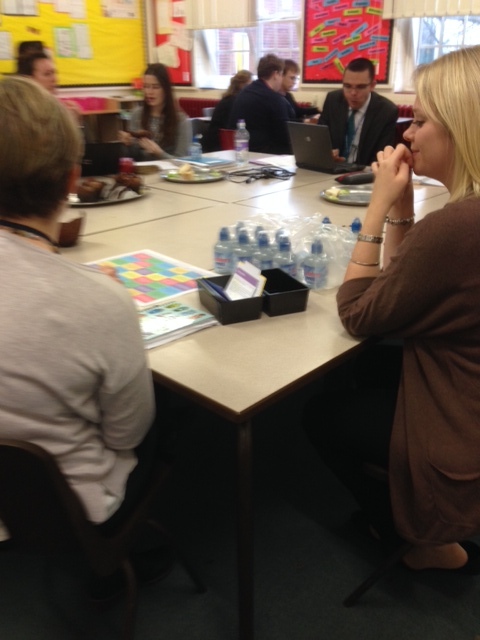 Staff gathered together to talk through their ideas and get help from the T&L team to create the resources they needed. 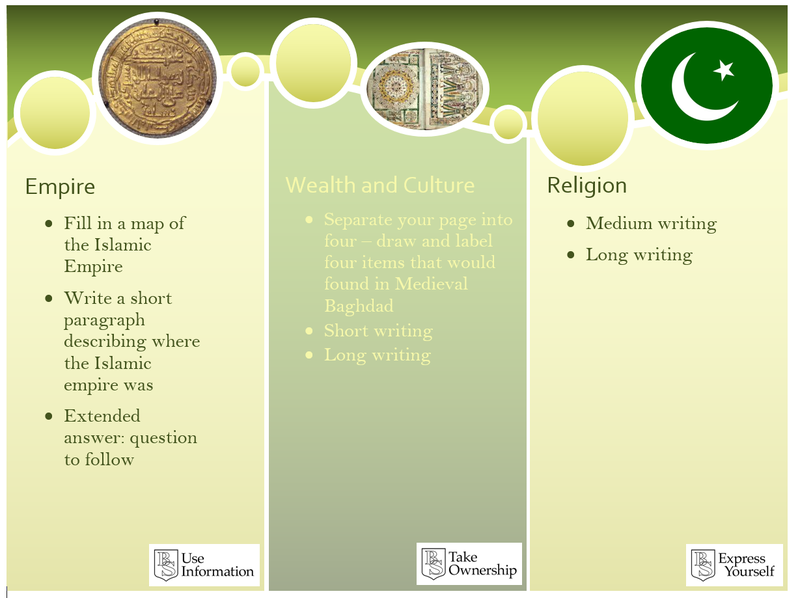 Dave Guinane was kept busy working on creating a History Homework Take Away with David Heaton, while Frances Jackson and Nat Moody were supporting staff with generating ideas for their tricky lessons. Helen Wilson worked with the Economics team to generate ideas for revision lessons for year 11 and Zoe Shepherd showed teachers the Plenary Review Grid (there are lots of references to this on-line but I couldn’t find the original author – apologies if you are reading and it is you). 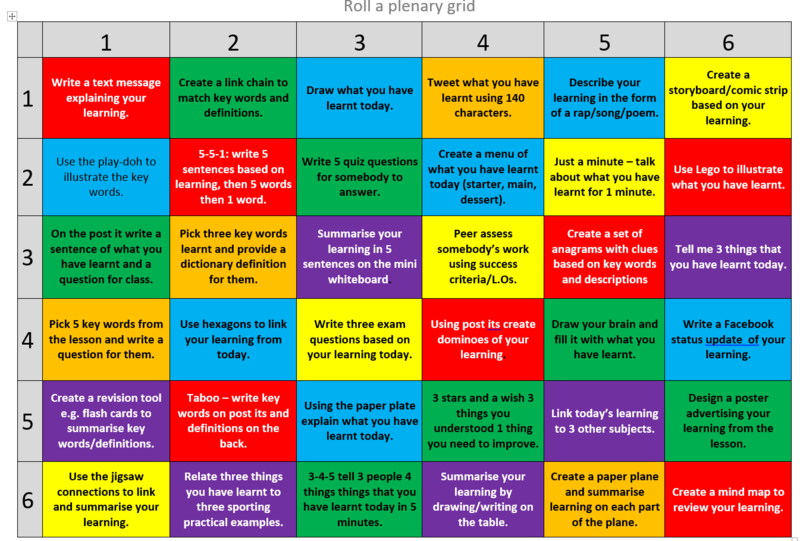 An editable version of The Homework Takeaway created by the Davids, and also the Plenary Grid, can be found by clicking the links and also in the resources section in the menu. Staff left the Learning Lunch today not just with ideas, but with a real sense of satisfaction in “getting something done”. And all while having a very pleasant chat in the middle of a busy day. 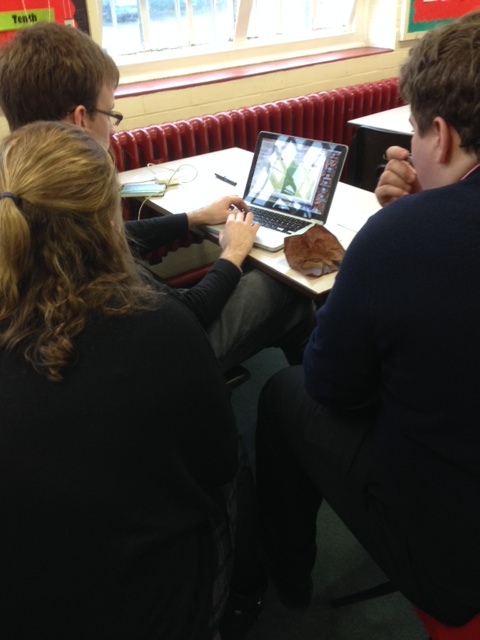 Roll on the next one where we will focus on revision games.